How Much Nickel Is In A Nickel? 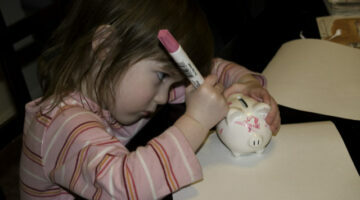 Is There Silver In Silver Coins? 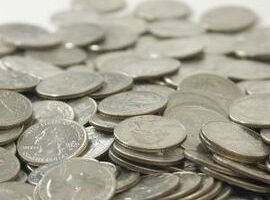 There is no silver in circulating U.S. silver coins. 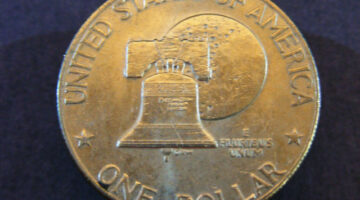 And between 1942 and 1945 there was no nickel in U.S. circulated nickels. These Coins Are Disappearing From Circulation! 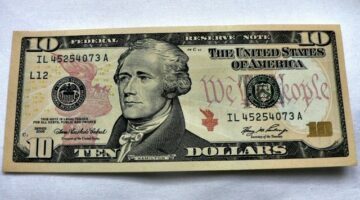 There are coins which are getting harder and harder to find in circulation. 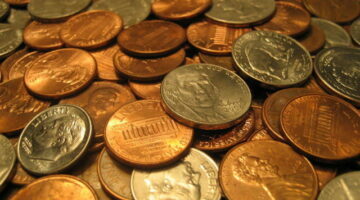 The wheat penny, Jefferson nickel and Bicentennial quarter are three of these. 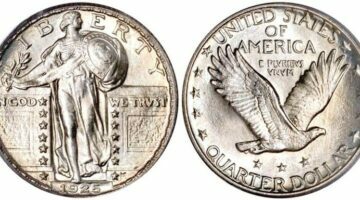 Coin collectors typically break down U.S. quarters into the following 5 types of quarters: Bust quarters, Liberty Seated quarters, Barber quarters, Standing Liberty quarters, and Washington quarters. 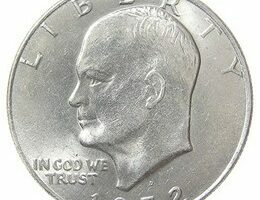 Here’s info about these 5 kinds of U.S. quarters that people frequently collect. 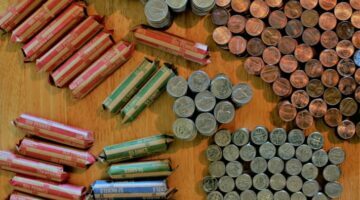 While it is theoretically possible to find any legal tender money in circulation, including old and even rare coins, the likelihood of finding such coins in circulation is small — but not impossible. 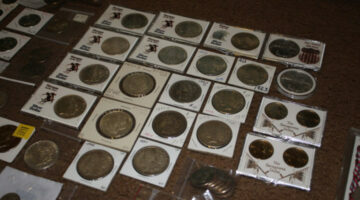 Plus, you may find some error coins, as well. Here’s what to look for. Hundreds of millions of Bicentennial coins were struck during 1975 and 1976 — both in the regular copper-nickel clads for circulation and in a 40% silver clad composition for collectors. 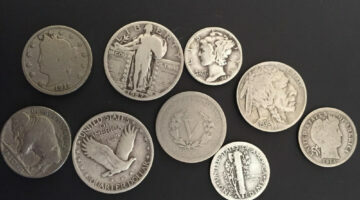 The silver Bicentennial coins were sold in mint sets and proof sets. 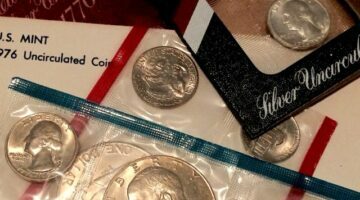 These mint sets and proof sets were first sold in 1975 and remained mint offerings into the mid-1980s. 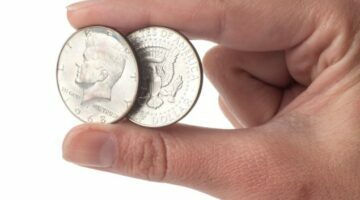 The U.S. Mint wound up melting millions of unsold silver Bicentennial coins.